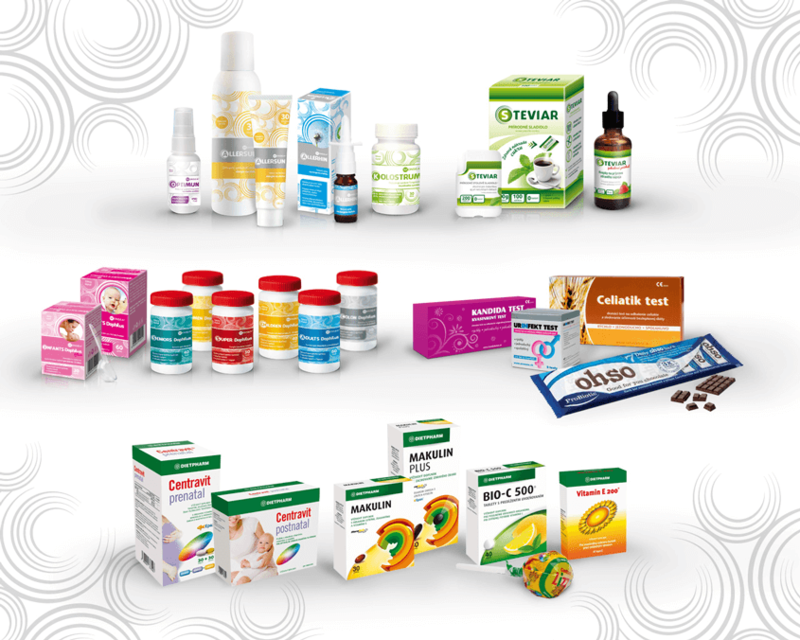 We are a full service importer and distributor of food supplements, medical devices and functional food, distributing solely through the pharmacy channel. Besides all wholesale distribution companies, pharmacies and pharmacy chains, we work regularly with general practicioners and specialists. Since 2000, we cooperate with leading manufacturers from around the world. Our mission is to deliver the best possible treatment support ,fast and effective relief, early diagnosis and prevention.